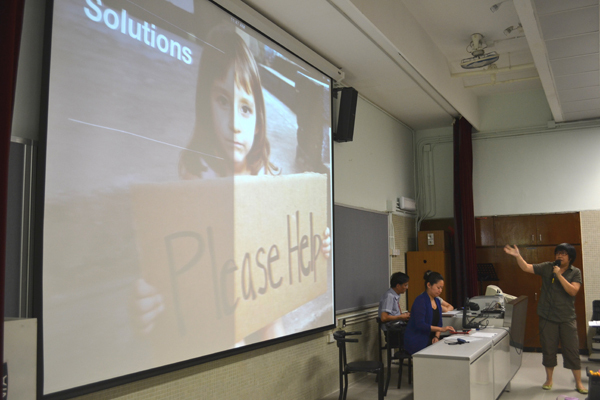 International Conference on ICT in Teaching and Learning 2013 was held in our school on 11 July 2013. 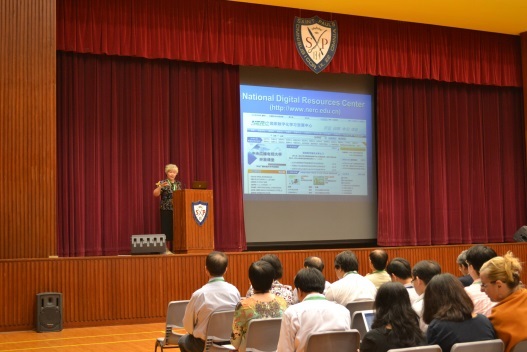 The theme of this year was “Knowledge Sharing through Technology”. 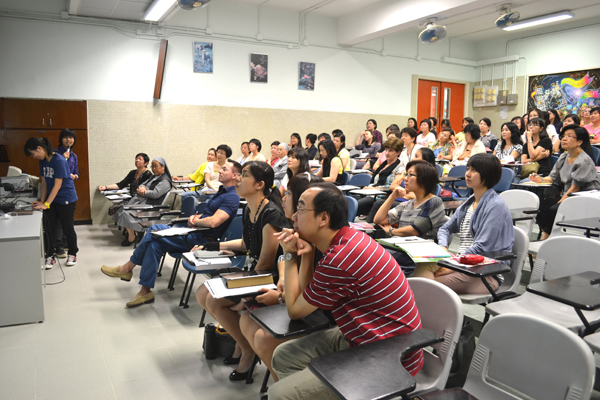 Eight teachers joined the full programme including the Macau Sessions. 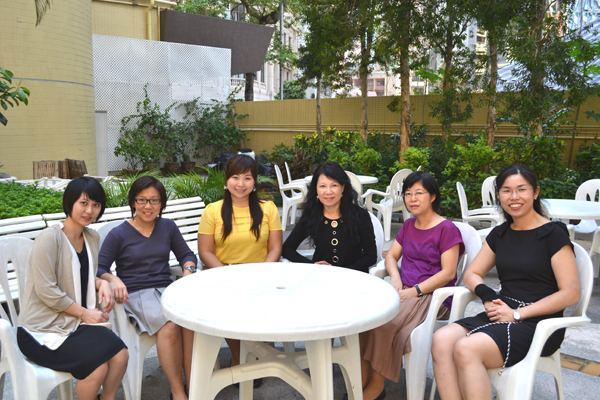 All our teachers participated in the progamme scheduled in St Paul’s Convent School on 11 July 2013. We were all inspired by the Keynote speakers and various parallel sessions. 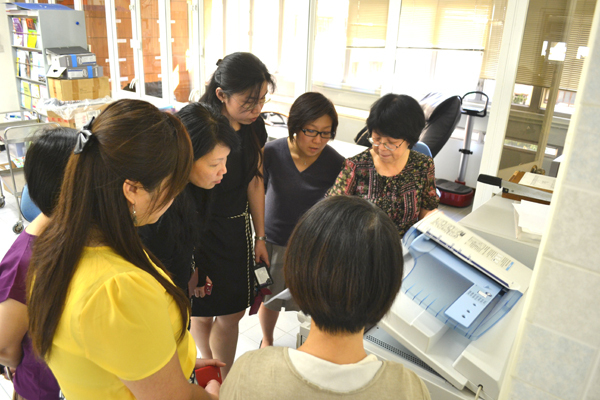 On 19th June 2013, the 5th Professional Development Seminar was held in our school. Representatives from Education Bureau, Principals and teachers of PDS partner schools joined the seminar and shared their experiences and learning outcome in organizing different cross-border activities to Taiwan and Mainland China. There were also sharing on issue-based exploration, whole person development of students, conceptualization and integration of LS and PDS that afternoon. All participants agreed the PDS programme was very meaningful and useful in building a learning community for LS teachers. 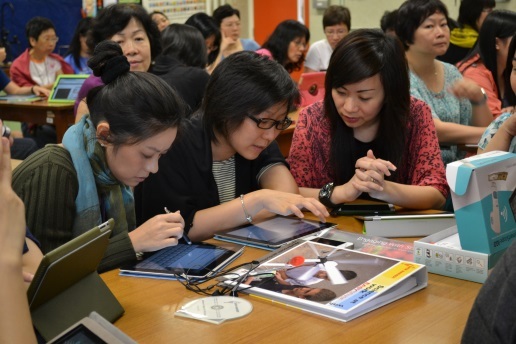 On Wednesday, 8th May 2013, the fourth Professional Development Seminar was held in one of the partner schools, Leung Shek Chee College at Kwun Tong. Mr Patrick Lee of the Education Bureau, three Liberal Studies teachers from the PDS team of our school and eleven Liberal Studies teachers from the three PDS partner schools, namely, St. Margaret's Girls' College Hong Kong. 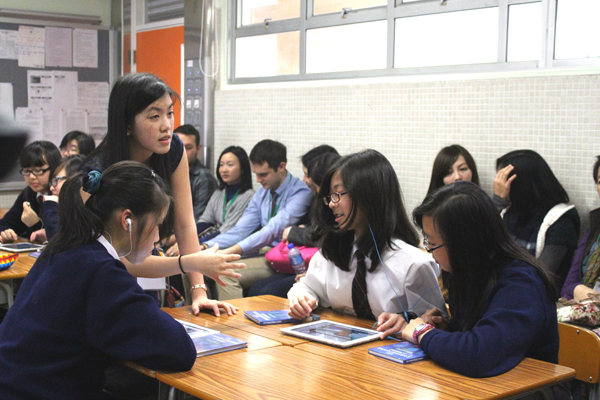 Ching Chung Hau Po Woon Secondary School and Leung Shek Chee College joined the seminar. The topic of the seminar was 'How to Use Concepts to Answer Cross-modular Questions?’. Mr. Samuel Leung of Leung Shek Chee College gave a very remarkable demonstration of how to use integrative skills and concepts in helping students to answer questions in a cross-modular exploration of issues related to Modern China in Liberal Studies. Participants were actively engaged in observing how the teacher delivered the lesson, followed by sharing on effective teaching skills and benefits of team work. 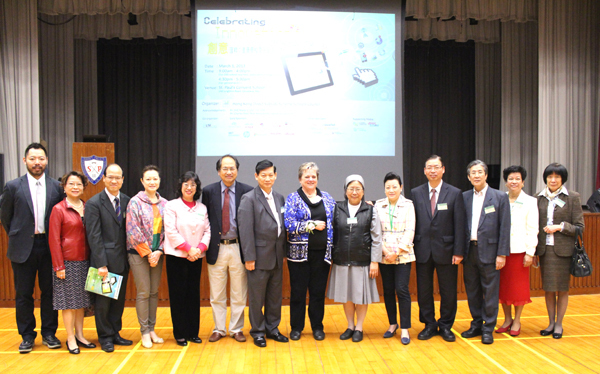 On Wednesday, 13 March 2013, the third Professional Development Seminar was held in one of the partner schools, Ching Chung Hau Po Woon Secondary School at Tuen Mun. Mr Patrick Lee of the Education Bureau, three Liberal Studies teachers from the PDS team of our school and nine Liberal Studies teachers from the three PDS partner schools, namely, St. Margaret's Girls' College Hong Kong. 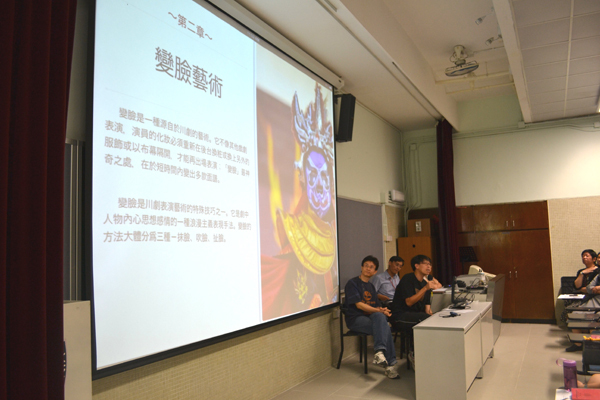 Ching Chung Hau Po Woon Secondary School and Leung Shek Chee College joined the seminar. 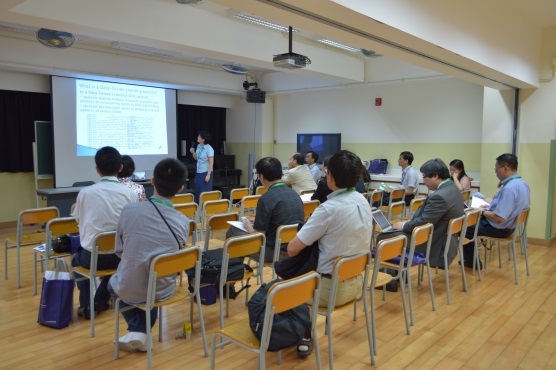 The topic of the seminar was 'The Application of Conceptualization in Teaching through Lesson Observation for a Theme in Modern China’. Ms. Lee of Ching Chung Hau Po Woon gave a very lively one-hour lesson showing how to integrate concepts in teaching the module of Modern China in Liberal Studies. Participants gained fruitful experience in observing how the teacher as a facilitator could successfully stimulate students to work together actively in small group discussion in the class. Subsequently, all participants were enthusiastic in sharing their ideas on effective teaching strategies which they certainly had benefited from the opportunity for professional exchange. 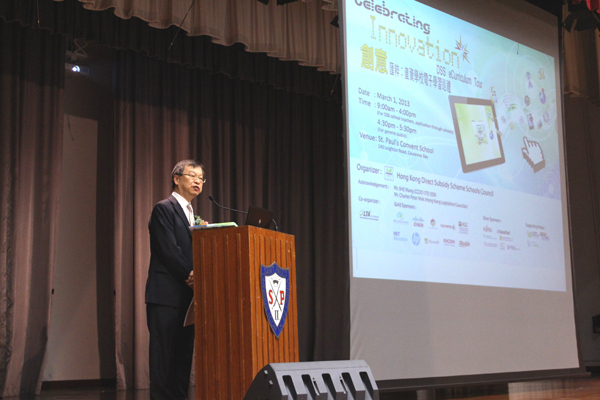 The DSS eCurriculum Tour was held in our school on 1st March 2013 with Celebrating Innovation as the theme. A number of DSS schools joined the event and teachers participated actively by joining the workshops and by sharing their experience in using innovative device in their teaching. 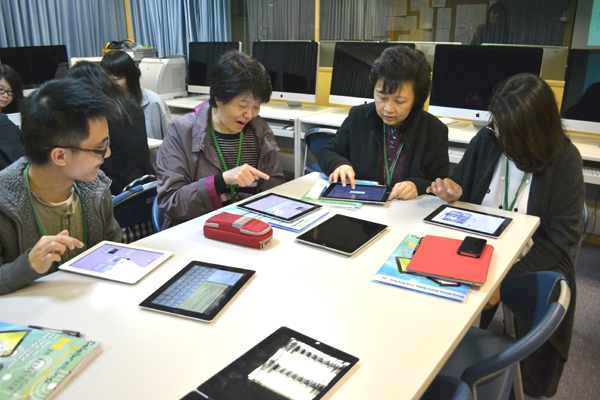 There was also demostration on the use of mobile learning device in learning and teaching by different cooperations. 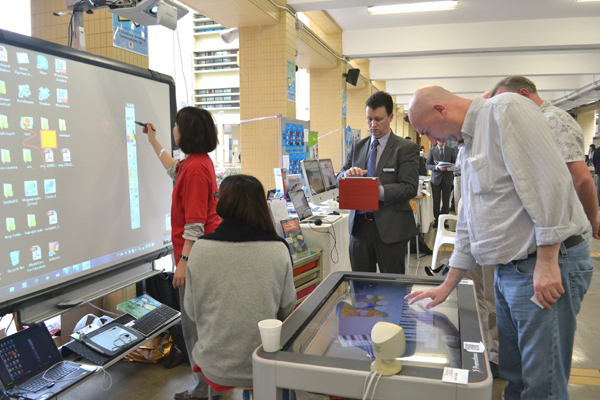 On 2nd March 2013 some teachers also joined the Pearson eLearning Expo which focused on assessment in eLearning. 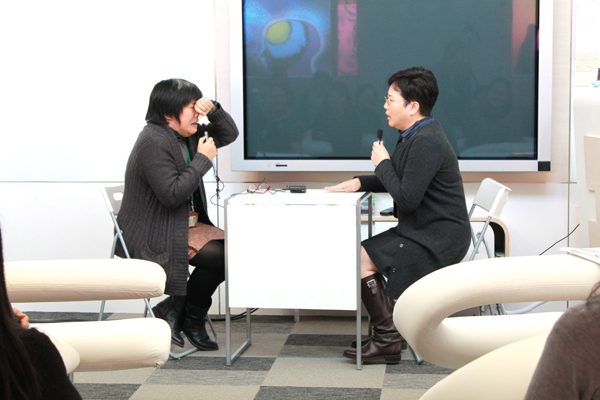 On 30th January 2013, a workshop on interviewing skills with parents was held in the Classroom of the Future. 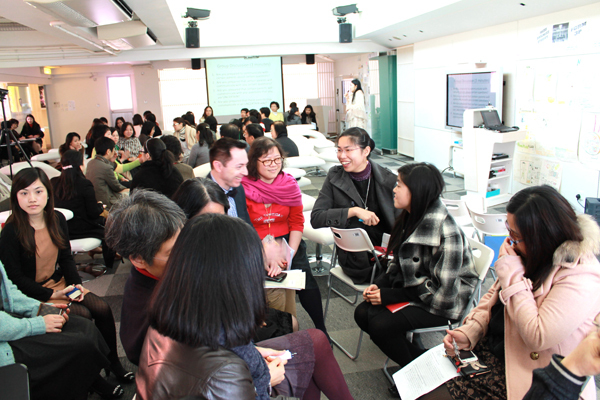 With activities like role play and discussion, teachers shared different effective communication skills in interviewing with parents. 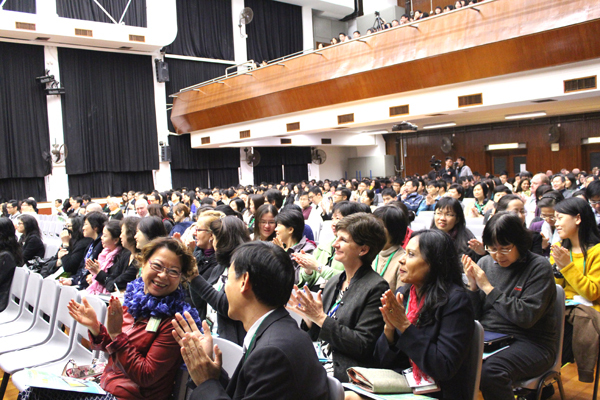 On Wednesday, 16 January 2013, the second Professional Development Seminar was held in St. Margaret's Girls' College Hong Kong. Mr. Patrick Lee of the Education Bureau, two Liberal Studies teachers from the PDS team of our school and ten Liberal Studies teachers from the three PDS partner schools, namely, St. Margaret's Girls' College Hong Kong. 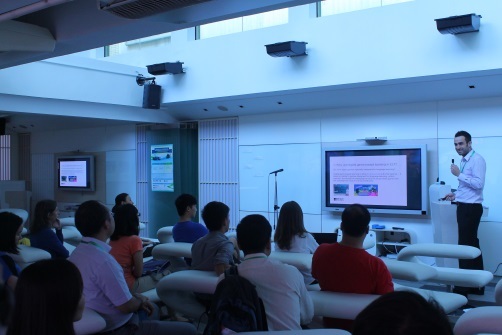 Ching Chung Hau Po Woon Secondary School and Leung Shek Chee College joined the seminar. 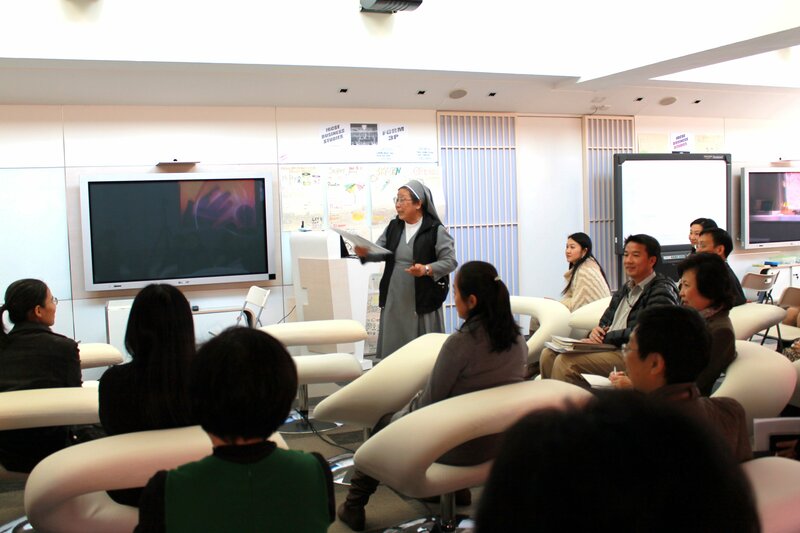 The topic of the seminar was 'The Application of Conceptualization in Teaching Through Lesson Observation'. 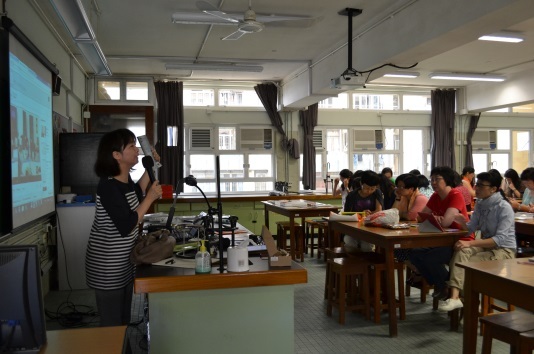 Ms. Susanna Kwan of St. Margaret's Girls' College Hong Kong gracefully demonstrated her lesson and showed how the teaching strategies could help achieve learning effectiveness. 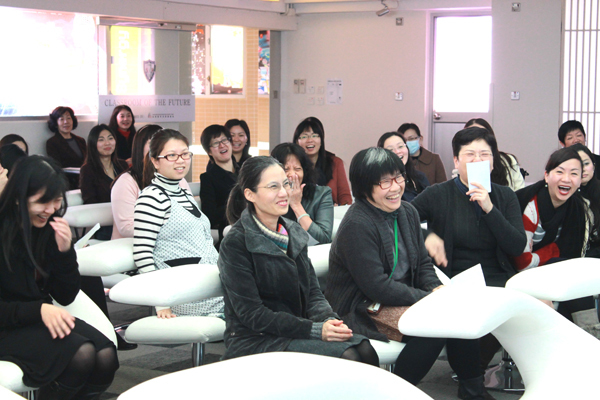 Participants responded favorably in sharing and they found the seminar very rewarding and meaningful. 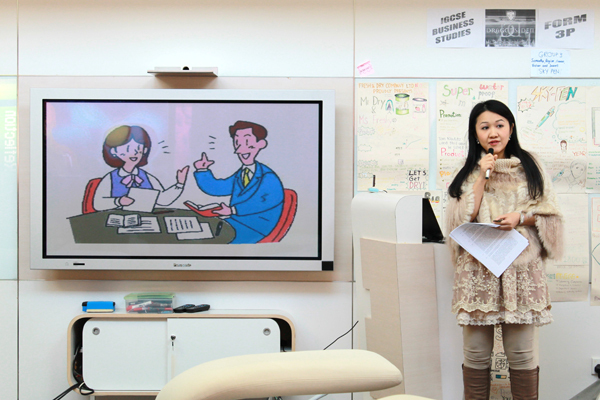 On 7 November 2012, the first Professional Development Seminar was held successfully in our school in the Classroom of the Future. 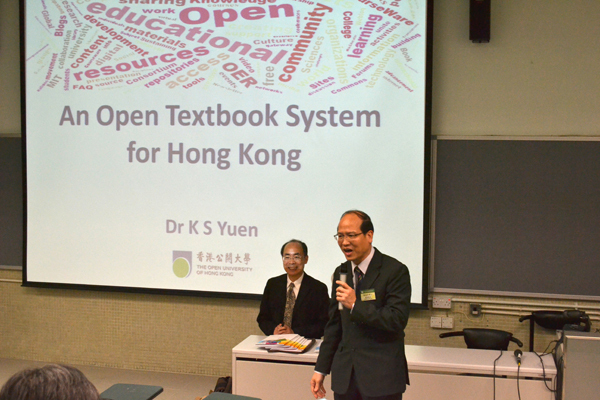 We were very pleased to have Mr. Albert Liu and Mr. Patrick Lee of the Education Bureau; seven teachers of our school PDS team and ten Liberal Studies teachers from our three PDS partner schools, namely, Ching Chung Hau Po Woon Secondary School, Leung Shek Chee College and St. Margaret’s Girls’ College to join the seminar on that day. The topic of discussion was - The Learning and Teaching of Conceptualization during the Process of Cross-modular Enquiry: A case of the “Three Gorges Project”. Participants shared actively their views regarding the topic as if a professional dialogue has been conducted among teachers for a concepturalization of the teaching and learning of that LS module. It was a fruitful afternoon. On the 27th August 2012 we had a staff development programme in Rm G7. 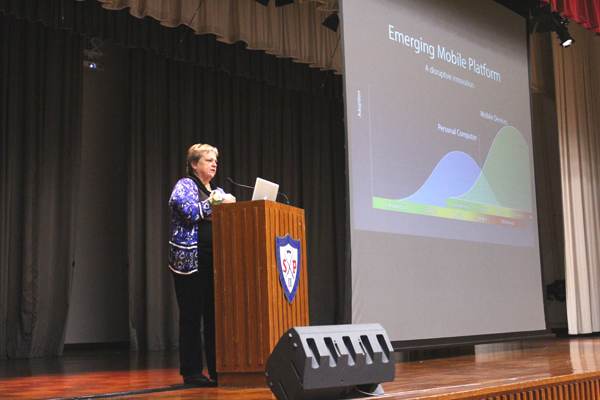 The programme focused on using mobile technology to enhance learning and teaching. 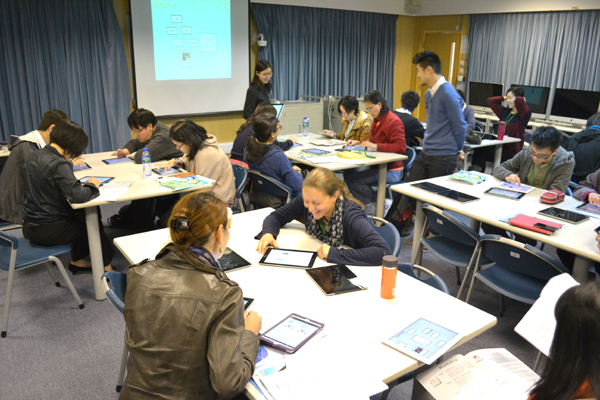 Teachers shared their experience in using some apps like TeacherKit while other teachers showed some of the ebooks that F.4 students made during the post-examination period in July. 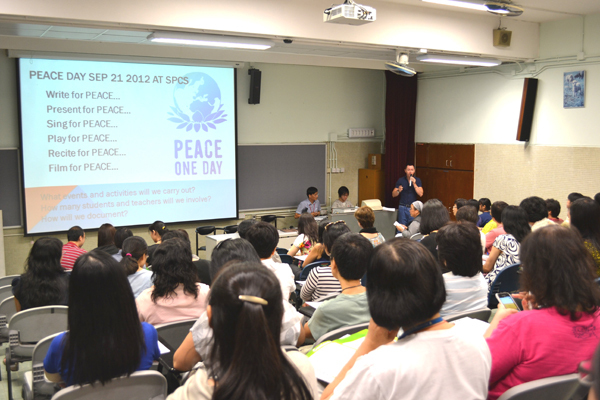 Teachers also introduced the Peace Project that we will run in September. Our new teachers attended the induction programme on 3rd September 2012. 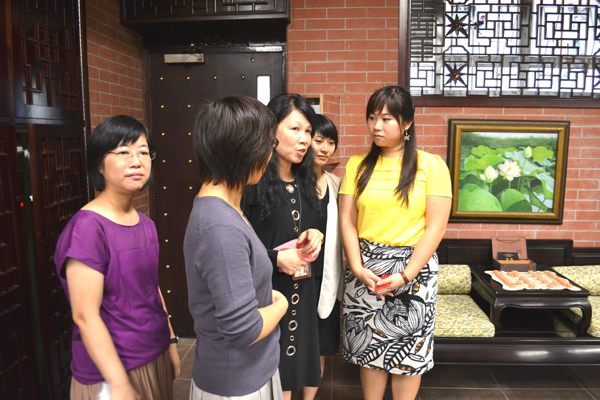 They were introduced to our school culture, school administraion and the school environment. See the happy faces.